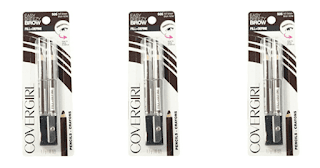 Steward of Savings : (2) FREE CoverGirl Professional Brow & Eye Makers Pencils at Rite Aid! 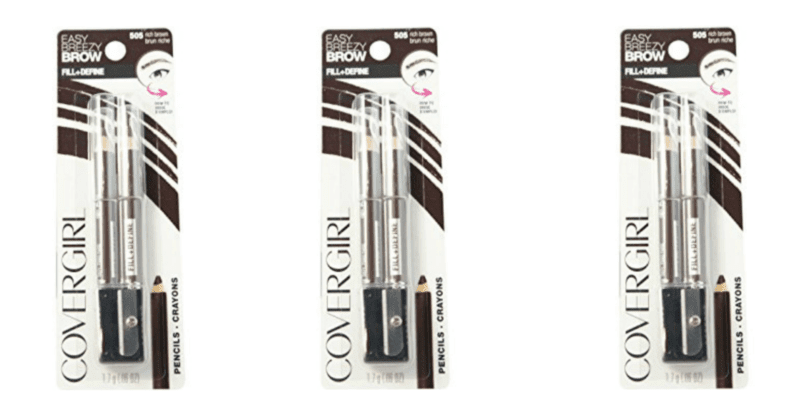 (2) FREE CoverGirl Professional Brow & Eye Makers Pencils at Rite Aid! Go here to print>> $3.00/1 Covergirl Eye Product Coupon! USE (2) $3.00/1 Covergirl Eye Product Coupon!